It is only Wednesday, but when we saw this video, we couldn’t wait one more day to share it. 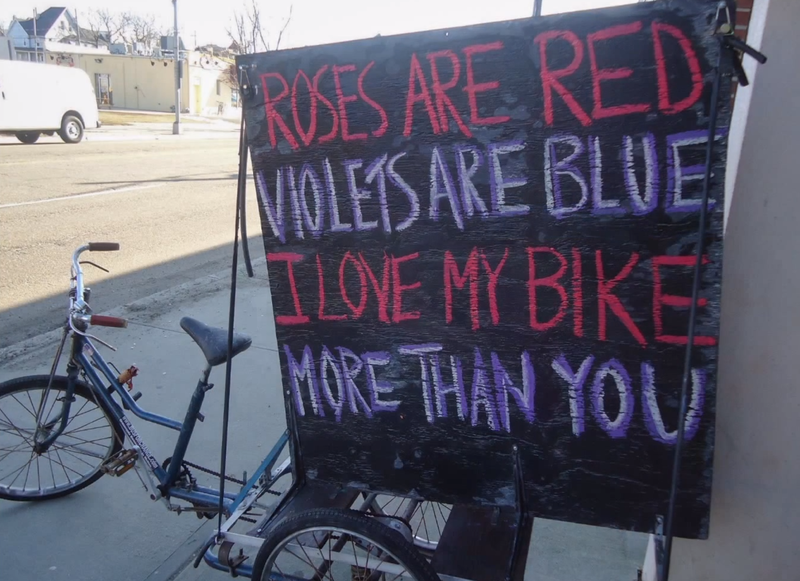 We love and repost Second Life Bikes chalkboard messages all the time! Here is Kerri Martin giving a TedX talk about Second Life Bikes in Asbury Park and how her weekly messages bring people together and to bikes.